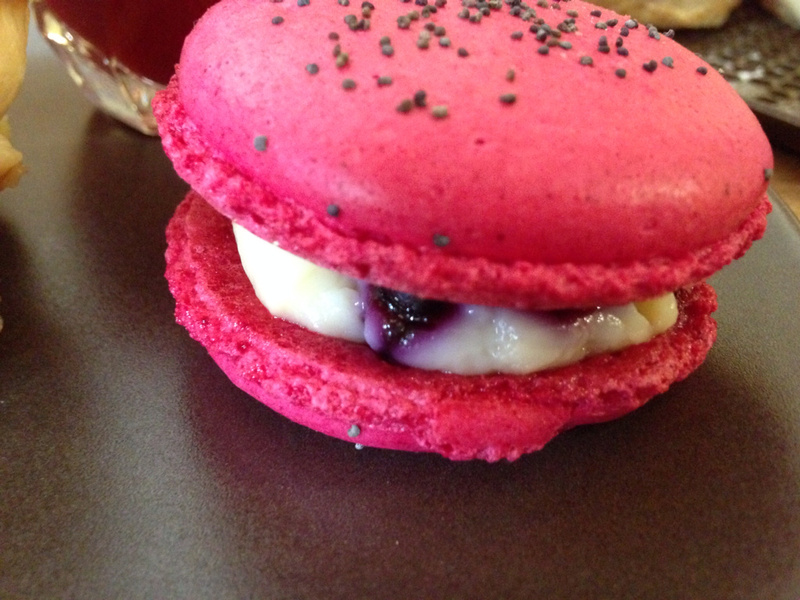 An idea of ​​fodder macaroons .. I advice to catch them at the last moment so as not to soggy the hulls that hate the humidity !! !